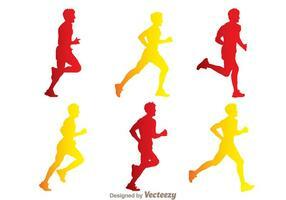 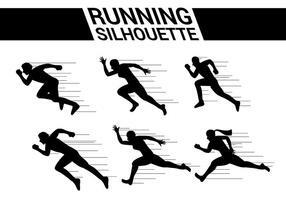 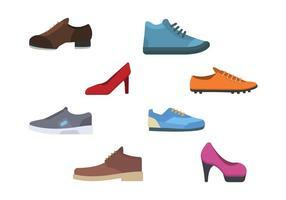 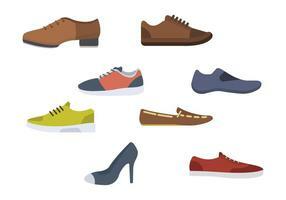 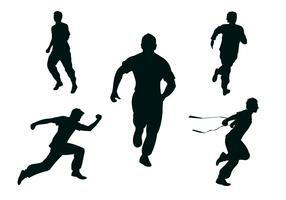 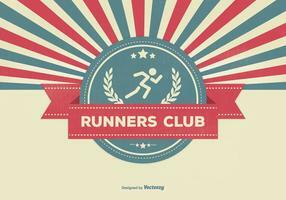 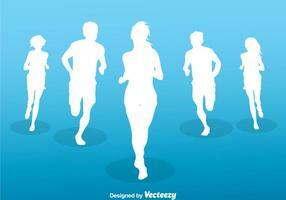 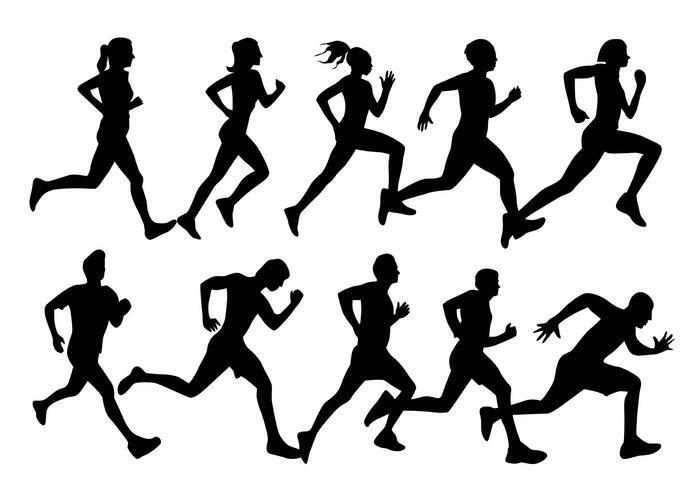 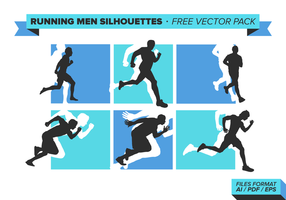 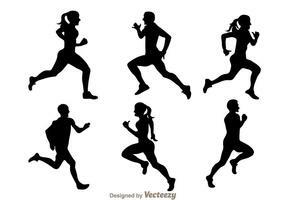 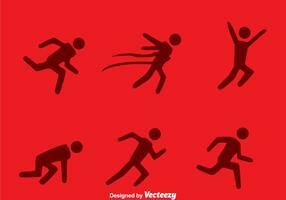 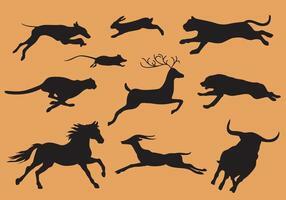 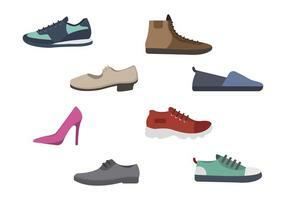 Here are some runners with a silhouette vector form. 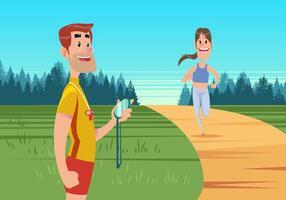 Happy man running in the park. 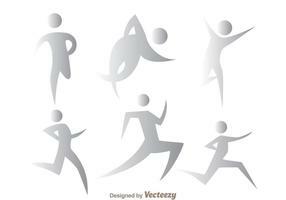 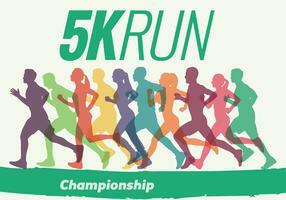 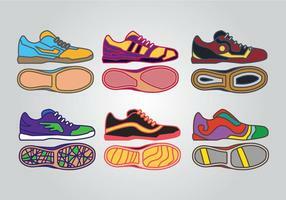 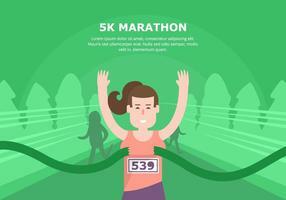 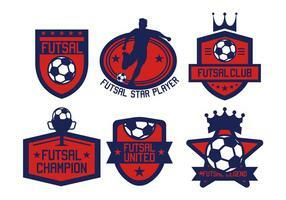 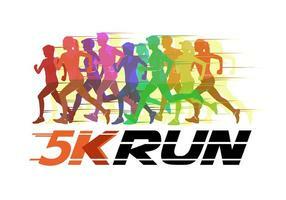 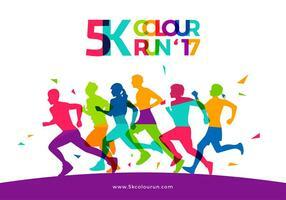 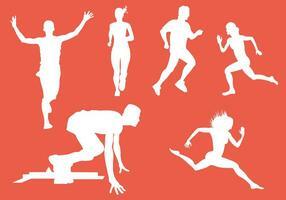 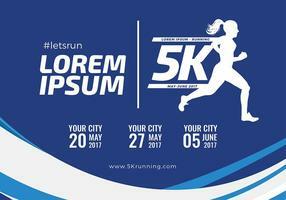 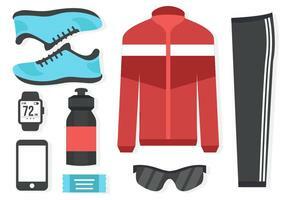 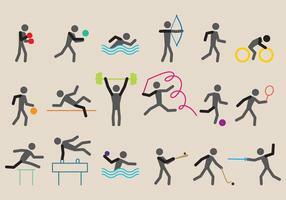 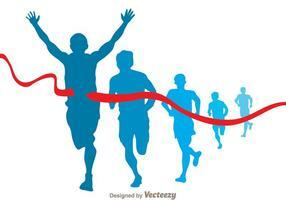 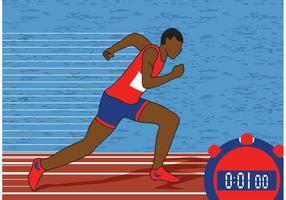 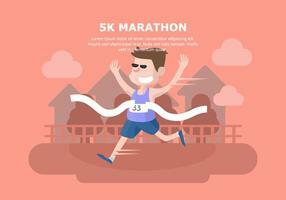 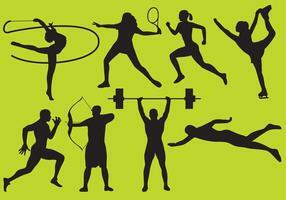 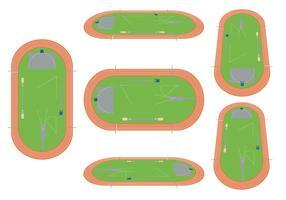 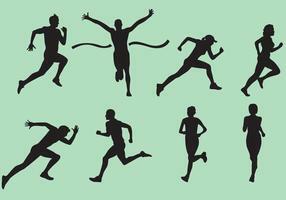 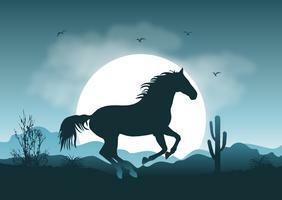 Vector illustration in flat style, concept illustration for healthy lifestyle, sport, exercising.